DIY Lip Scrub: Eyeryone wants beautiful lips. Dry, chapped lips don't look beautiful & scrub makes your lips clean & removes dry patches. So today you will know how to make lip scrub at home naturally. Method: Take 2 tablespoon of granulated Sugar, 1 tablespoon of Olive Oil and 1 tablespoon of Honey. Mix them very well. How to Use: Take a little bit of this scrub on your fingers and apply it on your lips. Then start rubbing it on your lips in gentle circular motions about 2 to 3 minutes. Use this Scrub every morning. Benefits: Sugar granules in this scrub will help to exfoliate the dead skin and Olive Oil and Honey will moisturizer your lips and keep them soft. Method: Take about half tablespoon of Cinnamon power and half tablespoon of Vaseline petroleum jelly (you can also use coconut oil instead of petroleum jelly). Mix all together very well. How to Use: Apply this scrub on the lips using your fingers and rub it in a circular motions about 2 to 3 minutes then rinse off with normal water. You can use this scrub 3 times in a week. 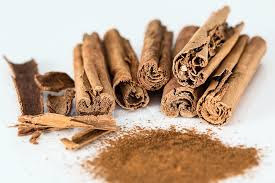 Note: Don't spread this mixture on your skin area while applying and rubbing because it has Cinnamon power which can make your skin burn. So try to keep this scrub just on your lips. 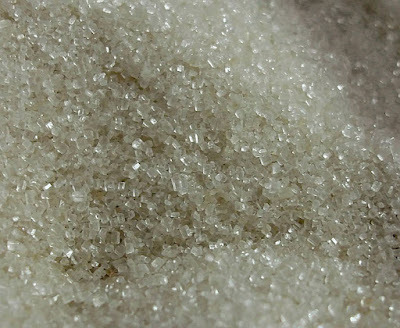 Benefits: Cinnamon powder in this scrub will help to get rid from dead skin, dry skin patches and dark spots. It will make your lips more plump and even while Vaseline petroleum jelly will moisturize your lips and protect them from dryness. Method: Take 2 tablespoon of granulated Sugar. Add to this, around half tablespoon of Honey (not more than that) and few drops of Lemon. Mix them very well and transfer this scrub in a little container. How to Use: Take a little bit of this scrub on your fingers, apply it on your lips and gently rub it then rinse off. Benefits: Sugar will exfoliate your lips very well and Honey will moisturizer your lips and keep them soft. 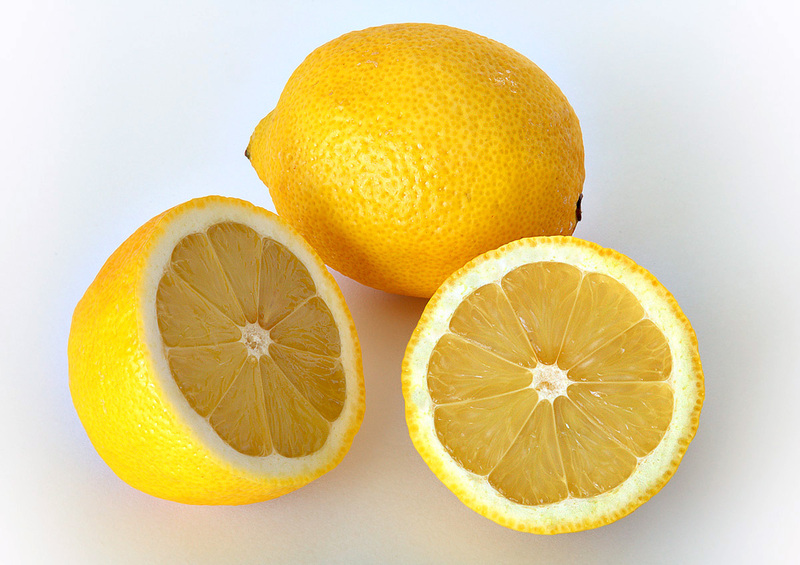 Lemon is very effective for making lips lighter and more pink. So try these scrubs. You will definitely love these.